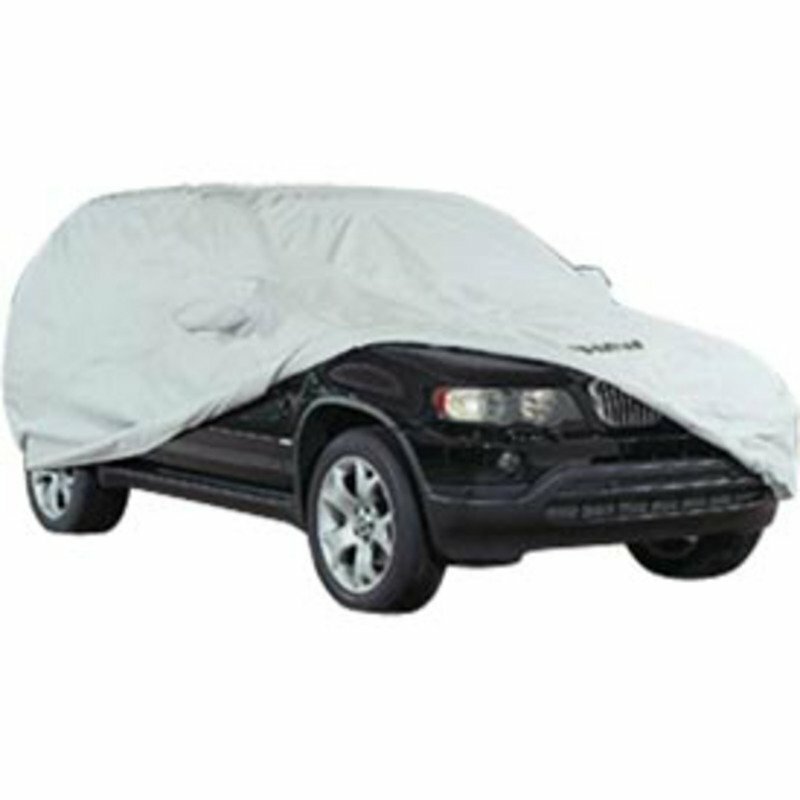 Get a car cover that is custom fit for your BMW, not some generic one size fits all available from other suppliers. 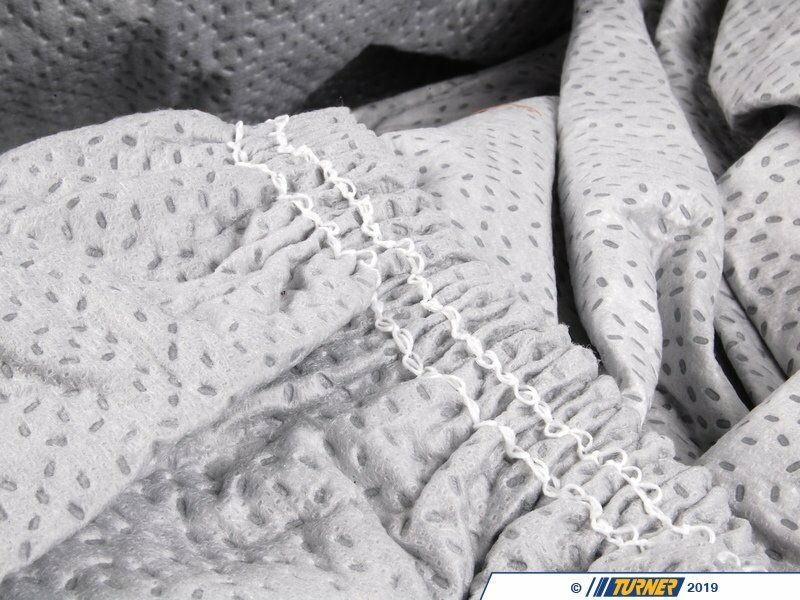 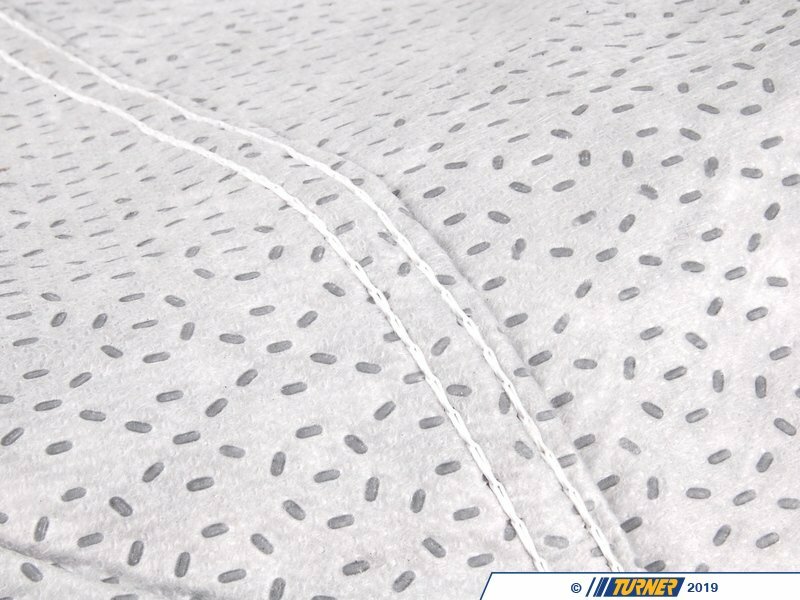 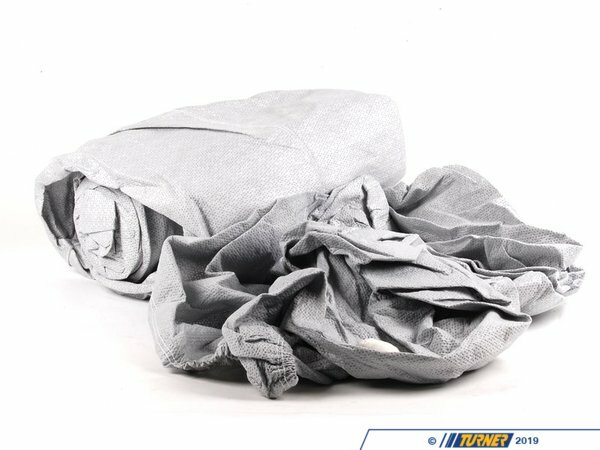 This Genuine BMW car cover is custom fit specifically for the E53 X5 chassis. 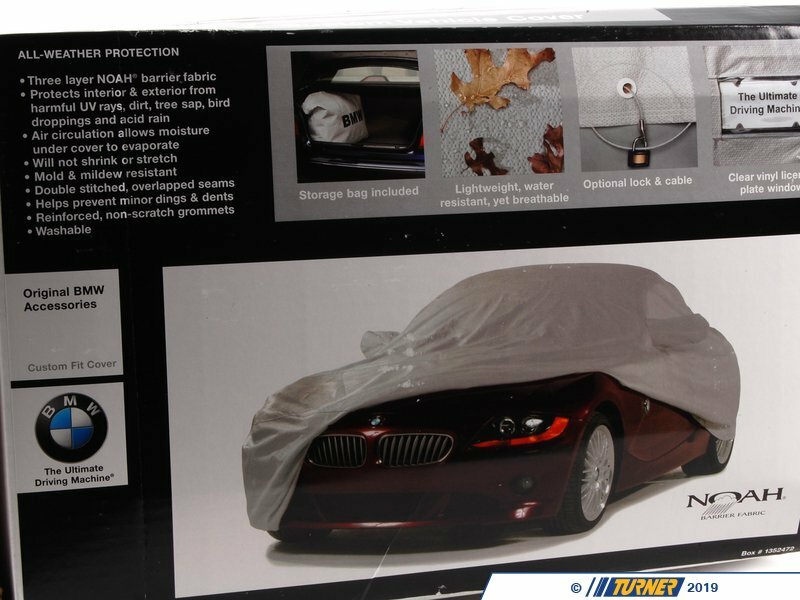 It features the BMW lettering on the front.